CTU is a public university consisting of seven faculties, several research institutes and service centers. All the activities for HERCULES project will be performed by the Industrial Informatics Group, which is a part of Department of Control Engineering at the Faculty of Electrical Engineering. The group has a long tradition in the field of embedded real-time distributed systems. Due to a profound knowledge in both the theory and implementation techniques the group has rich collaboration with industry (e.g. Porsche, Volkswagen, Honeywell, Siemens, Eaton) as well as visible participation in IST projects (e.g. ARTIST2) and outstanding research results (e.g. recent papers in Journal of Scheduling or IEEE Trans. on Industrial Informatics). 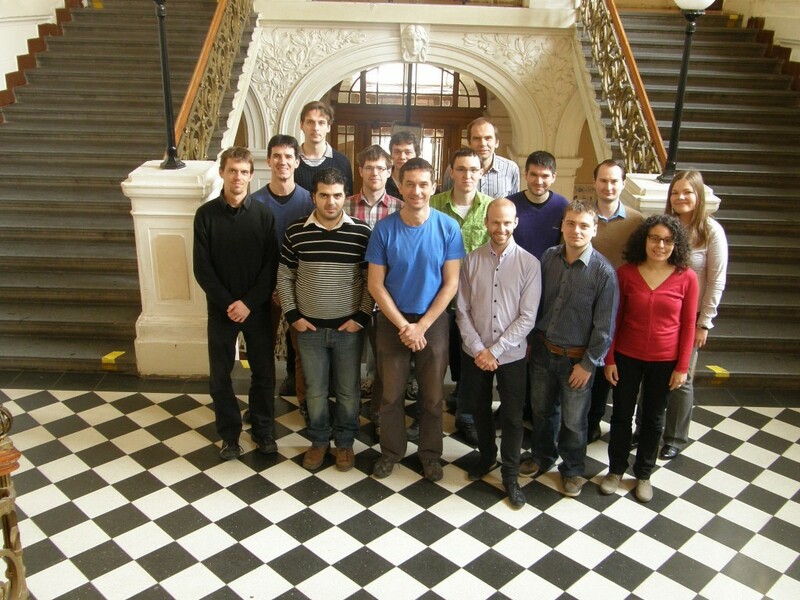 The Czech Technical University (CTU) will bring its expertise in resource and task scheduling to develop power-aware and performance-aware algorithm and schedulability analysis, in order to guarantee the real-time requirements of the considered applications (WP5).